The National Park Service has added the 1840s-era Strawbridge-Shepherd House to its National Register of Historic Places. 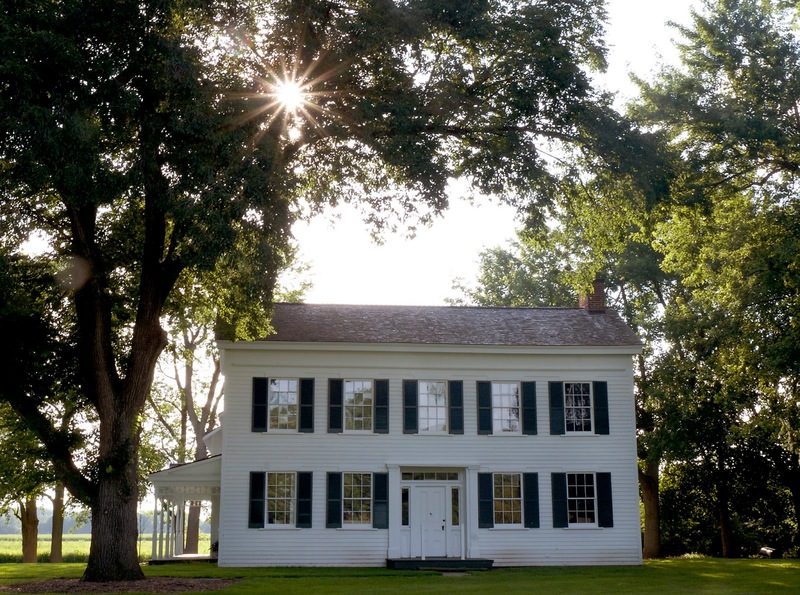 The Sangamon County home was restored by the Elijah Iles House Foundation and is located on the southern edge of the University of Illinois Springfield campus. It was officially listed on June, 8, 2015. James Welt, who graduated from UIS in May with a master’s degree in history, led the effort to have the house added to the registry. He spent more than 200 hours researching and writing a proposal, which was submitted to the National Park Service. In 1970, the university, then Sangamon State, purchased the two-story house from the Shepherd family, ending that family's nearly 90-year ownership. Since 2007, UIS has leased the historic home to the Elijah Iles House Foundation, which performed a major restoration effort. They have spent over $200,000 of its funds raised from mostly private donations for restoration and their volunteers have spent thousands of hours on the project and those volunteer hours continue. The first floor of the house is currently used by the Illinois State Historical Society as office space. The second floor serves as home to the Springfield and Central Illinois African-American History Museum. Thomas Strawbridge, Jr. built the original two-story house around 1845 after acquiring the land for farming in 1841. Another addition around 1865 changed the house into its present L-shape. Charles M. Shepherd purchased the property in 1883 after Strawbridge died in 1880. He subsequently made a number of alterations to the house including adding porches to the 1865 addition. “Presently, the house is an eclectic mix of Greek Revival and Queen Anne styles. The house appears much as it would in the late nineteenth century with each construction phase remaining true to its respective time period,” said Welt. Authorized by the National Historic Preservation Act of 1966, the National Park Service's National Register of Historic Places is part of a national program to coordinate and support public and private efforts to identify, evaluate, and protect America's historic and archeological resources. A total of 533 students have been named to the University of Illinois Springfield Dean's List for the 2015 spring semester. 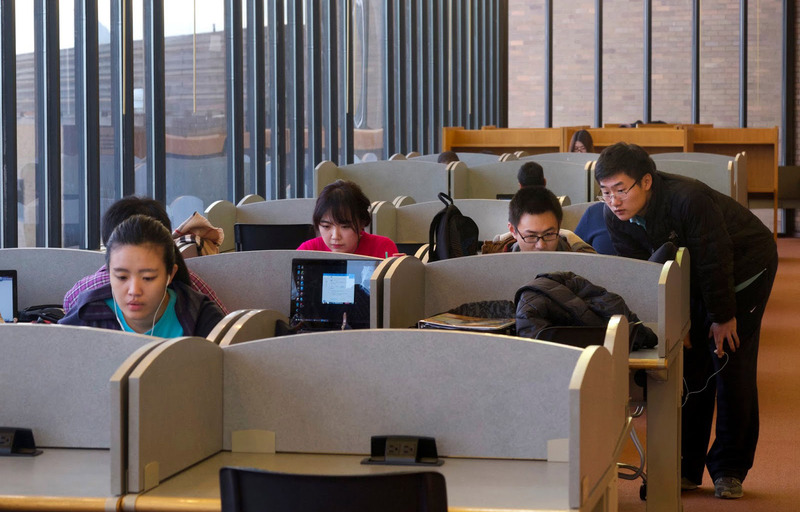 The list includes 98 students in the college of Business and Management, 28 students in the College of Education and Human Services, 349 students in the College of Liberal Arts and Sciences, 50 students in the College of Public Affairs and Administration and 8 non-degree or undecided students.